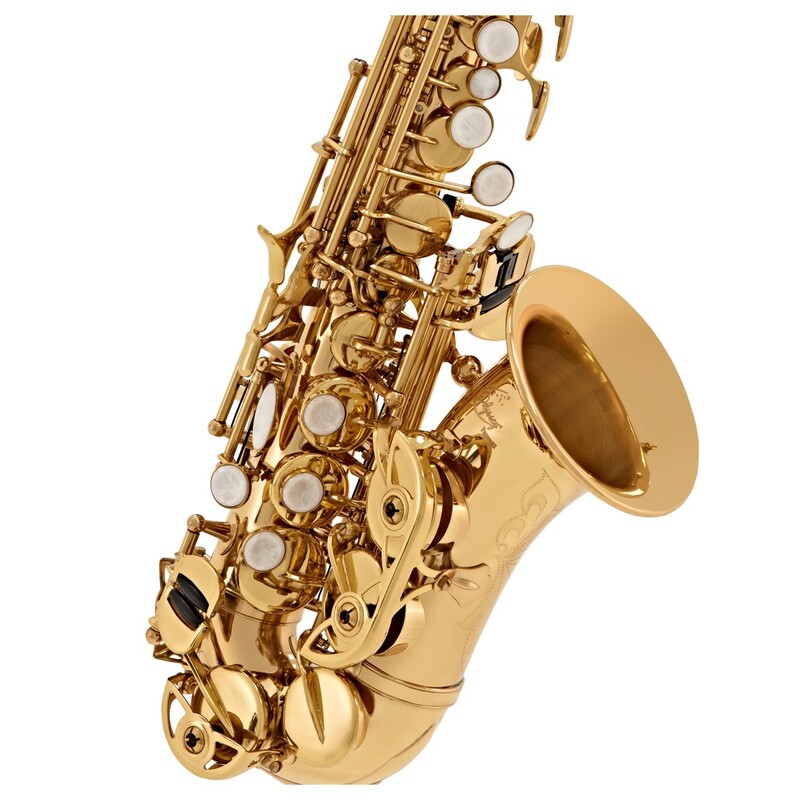 The Odyssey OSS650C Bb Curved Soprano Saxophone has been designed to meet the expectations of teachers and experienced players in both sound and playability. 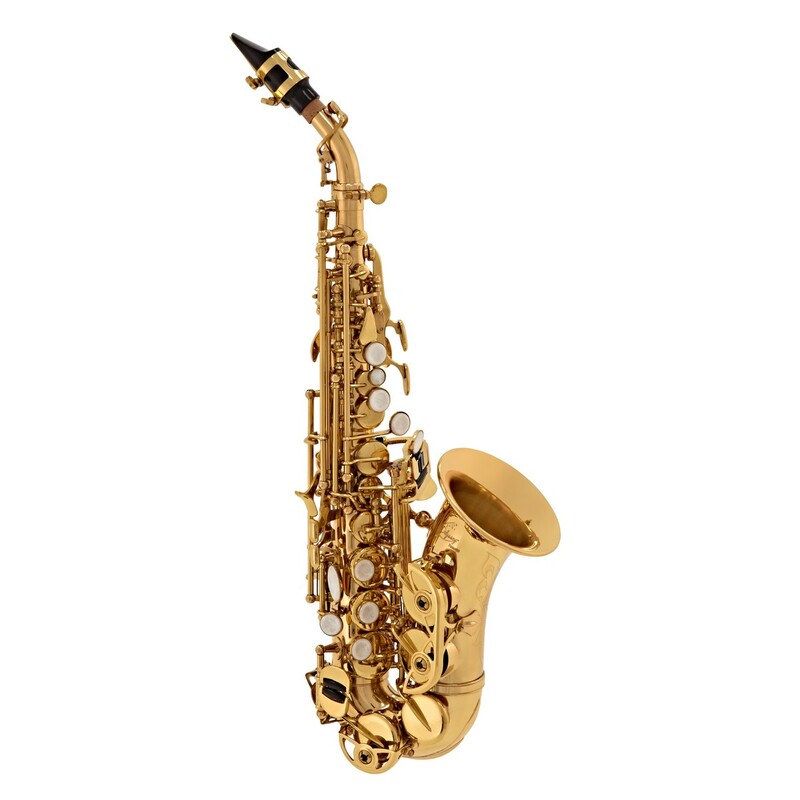 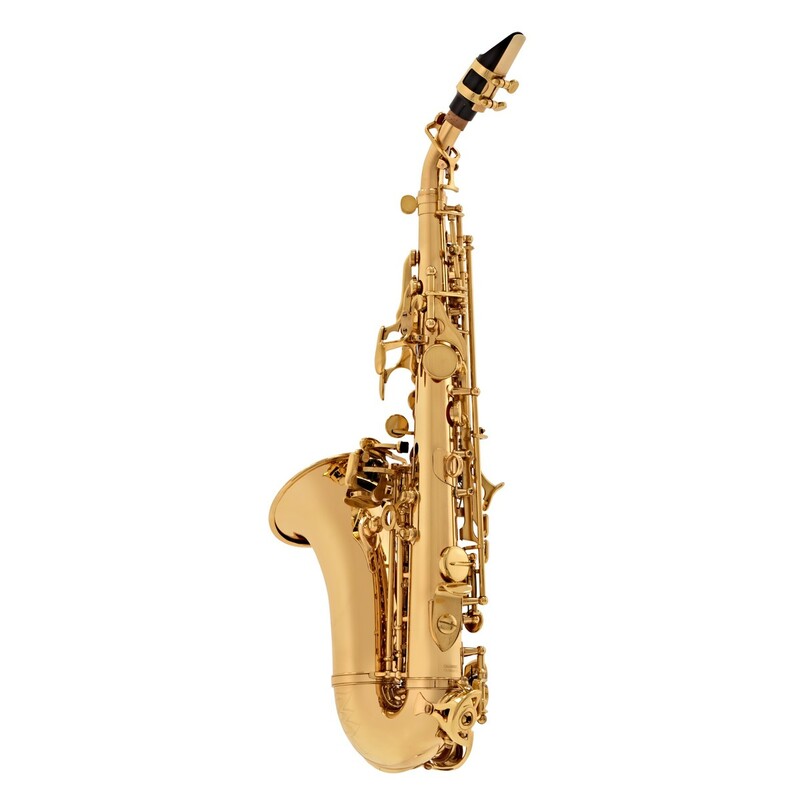 The curved design of the OSS650C makes it ideal for those that would struggle with the long reach of a standard straight soprano sax. 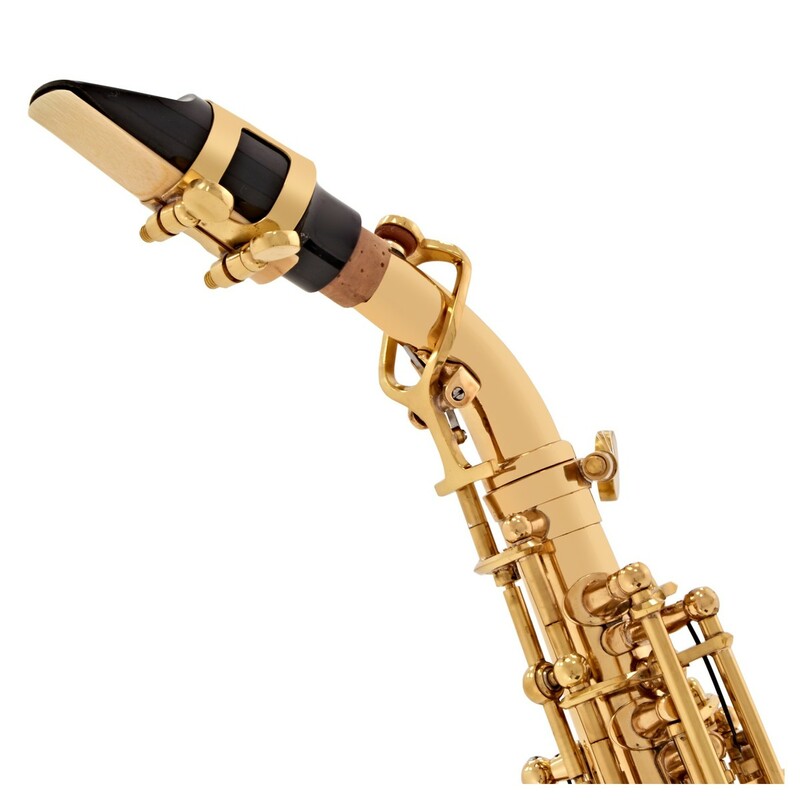 The highest specification of materials have been selected so the curved design does not mean having to sacrifice tone or stability of pitch. 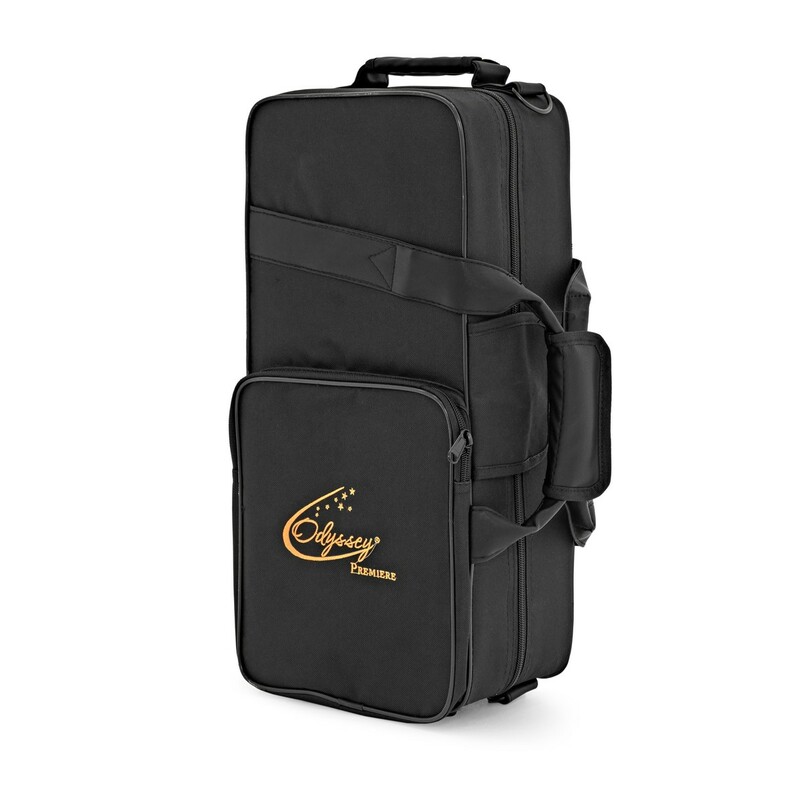 Complete with its own custom designed carry case, with accessories, each instrument is individually serial numbered providing peace of mind and traceability should you wish to insure your treasured instrument. 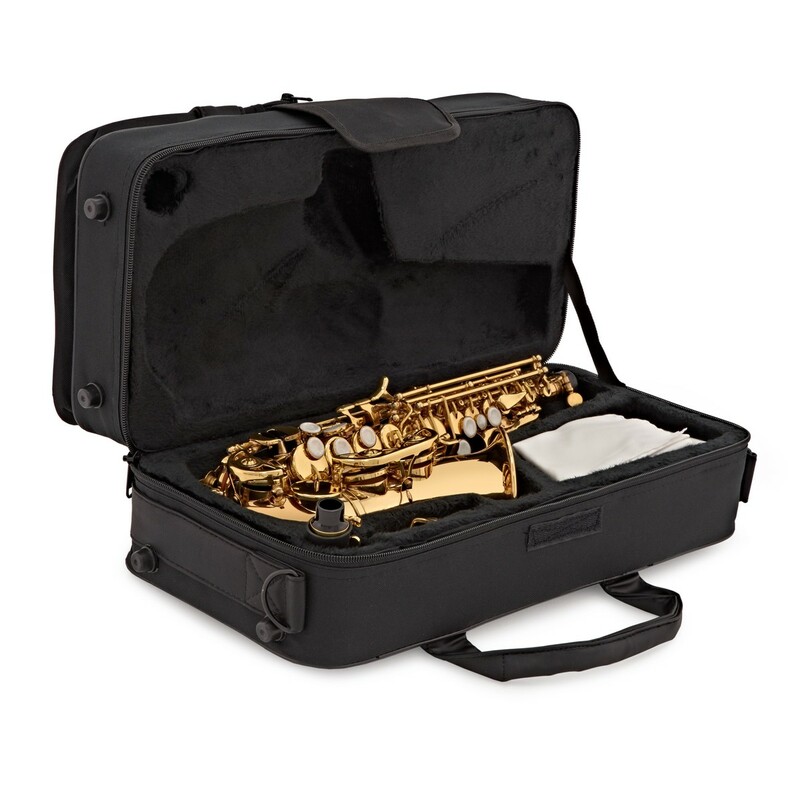 Also included with instrument is a mouthpiece, ligature and reed making the instrument playable straight out of the box.